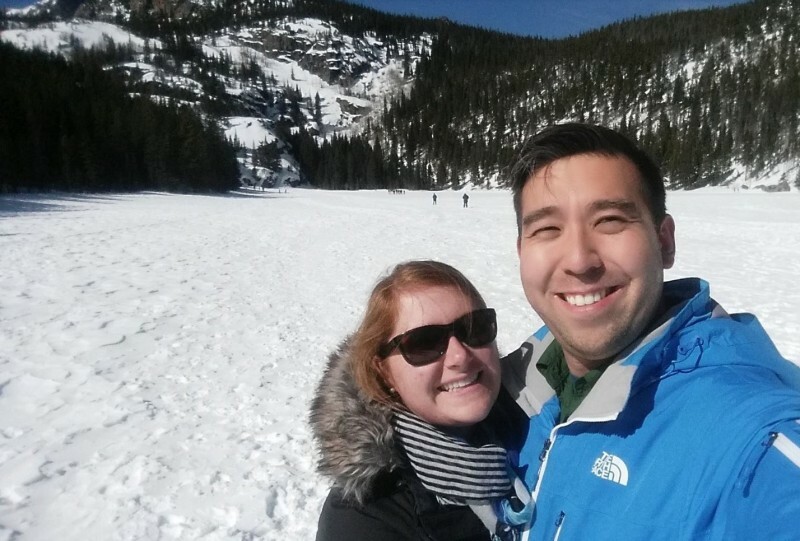 Jon and I visited Denver, Colorado, for a refreshing weekend getaway. 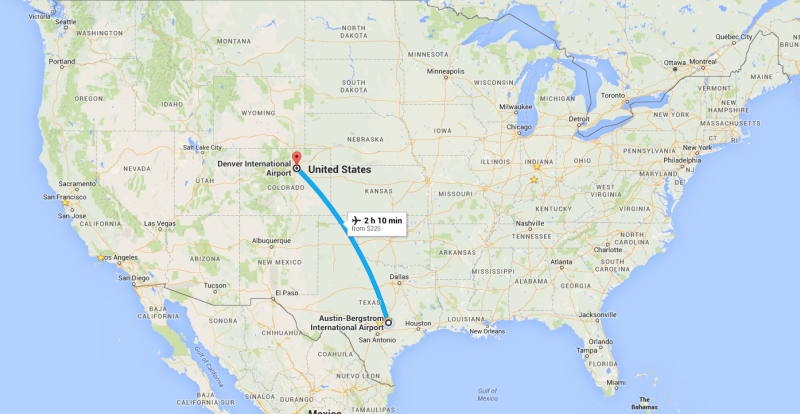 Denver is a short jump from Austin–direct flights warm my heart for quick trips. We’ve found weekend getaways to be an easy way to feel rejuvenated and motivated back at home. Time away from home doesn’t require a plane ticket or a six-hour drive–whatever takes you out of your regular routine often does the trick. Upon our 7 am arrival on Friday, we headed north to Estes Park, Colorado. 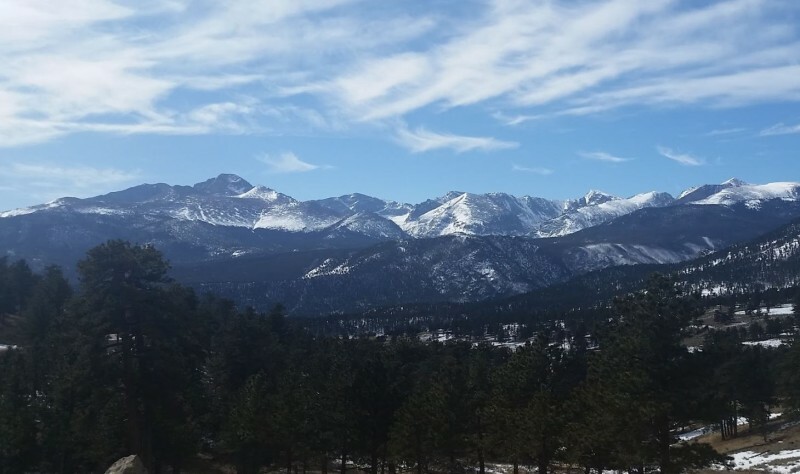 Estes Park, CO – Estes Park is a mountain town at the base of the Rocky Mountains. Estes Park is home to activities of all levels and seasons. 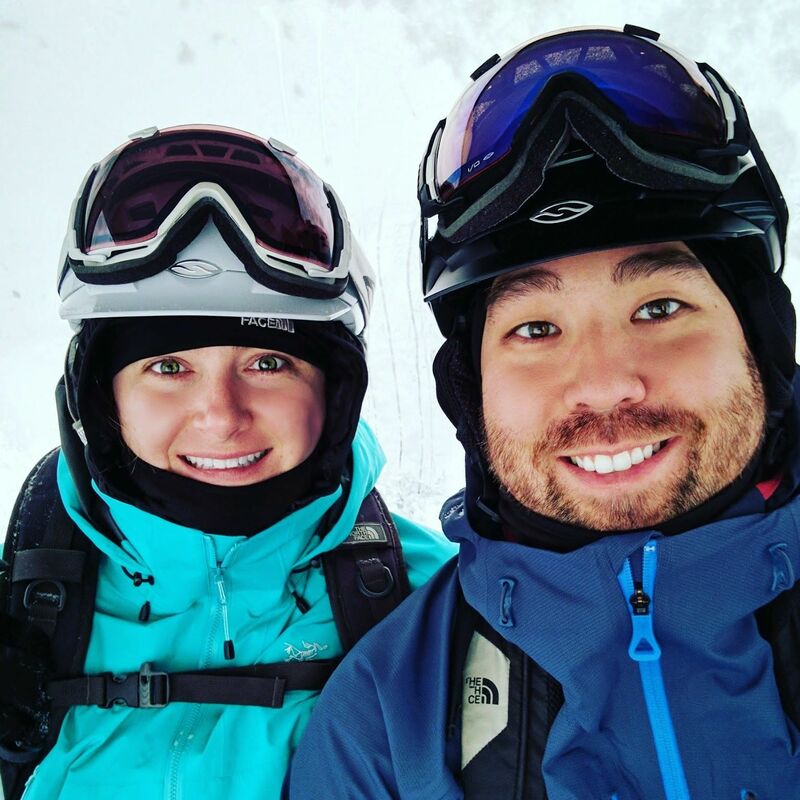 Whether it’s a summer stay for mountain biking and trail running or winter stay for snowshoeing and back-country skiing, this mountain town is a nice place to stay for the weekend. 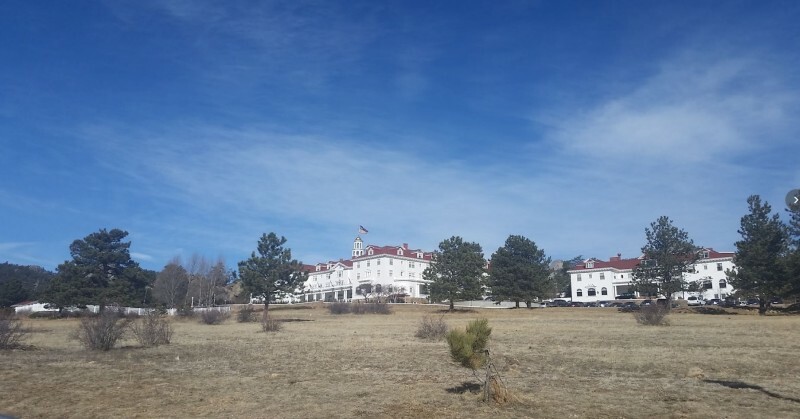 While passing through, Jon and I stopped at the historic Stanley Hotel for a photo op. Estes Park wasrecommended and proved worthy for the short time we visited. 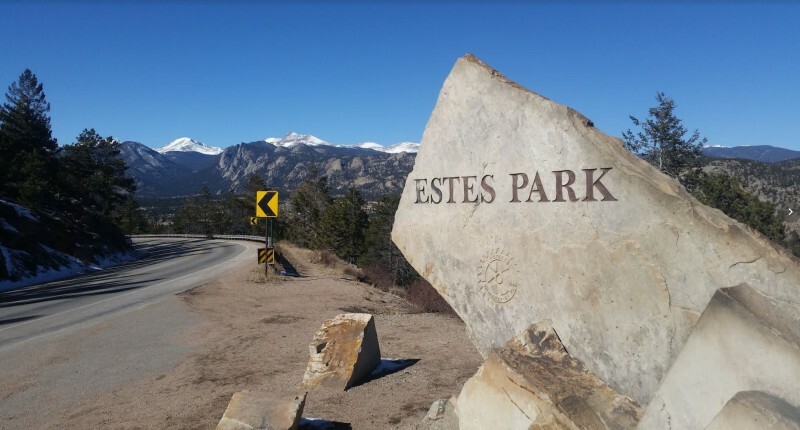 For more info on Estes Park, visit here. 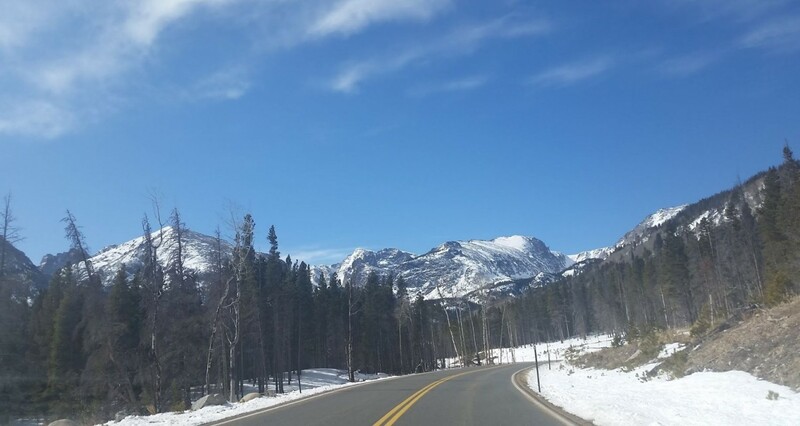 Rocky Mountain National Park – RMNP is beautiful. Since we visited for the day, Jon and I drove around versus adventuring on foot. The park ranger highly recommended we check out Bear Lake. 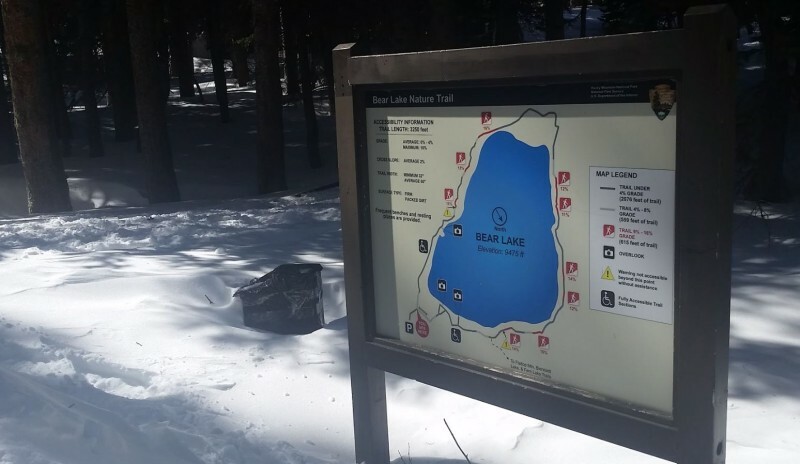 During winter months, Bear Lake is covered with snow. There were all-aged groups snowshoeing and others who were beacon training–preparing for back-country skiing. 2016 is the NPS centennial celebrating 100 years of outdoorsy adventures. I visited my first national park in January, Big Bend in western Texas, and look forward to visiting more in the coming years. Interested in planning a trip but aren’t sure where to start? Check https://www.viagrasansordonnancefr.com/viagra-france/ this out. Boulder, CO – Boulder is a balance of our favorite Midwestern neighborhoods mixed with the authenticity of Austin. Sounds perfect, right? Sitting just 30 miles outside Denver (approx. 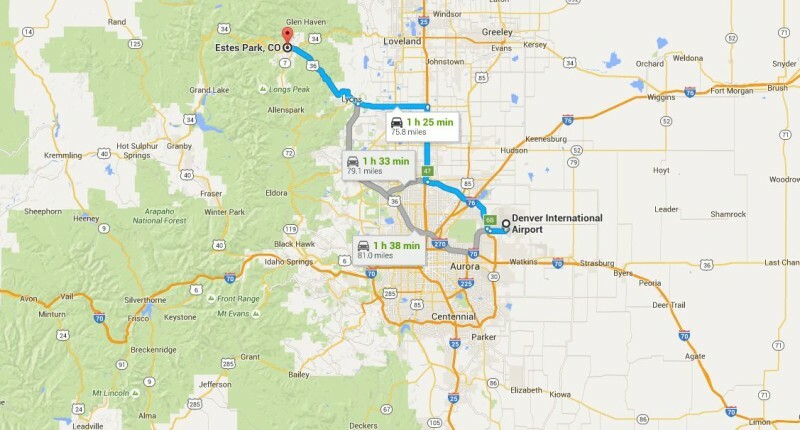 45 min on a good day) Boulder is a day-trip away from the city. Boulder offers a variety of food, shopping and hiking. We tried out Mod Market when we visited last year and were excited to return for lunch. 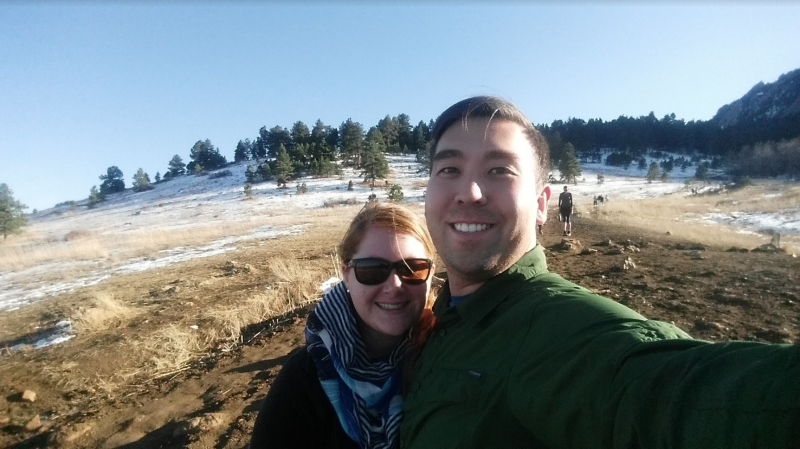 We also made our second visit to the Flatirons Vista Trailhead for a hike since it was a clear, bluebird sky. From Boulder, we headed south to Denver to check-in to our hotel. On this trip we stayed at the Hyatt Regency in Denver’s tech district. Stay tuned for day two!